Banner Business Sales, Inc. is a full service business sales and acquisitions firm specializing in the sale of small to medium-sized businesses with gross revenues up to $25 million. Selling a business differs greatly from selling real estate. Most of the value is intangible and requires a trained expert to realize and quantify it. We don’t sell houses. Our expertise is selling businesses. 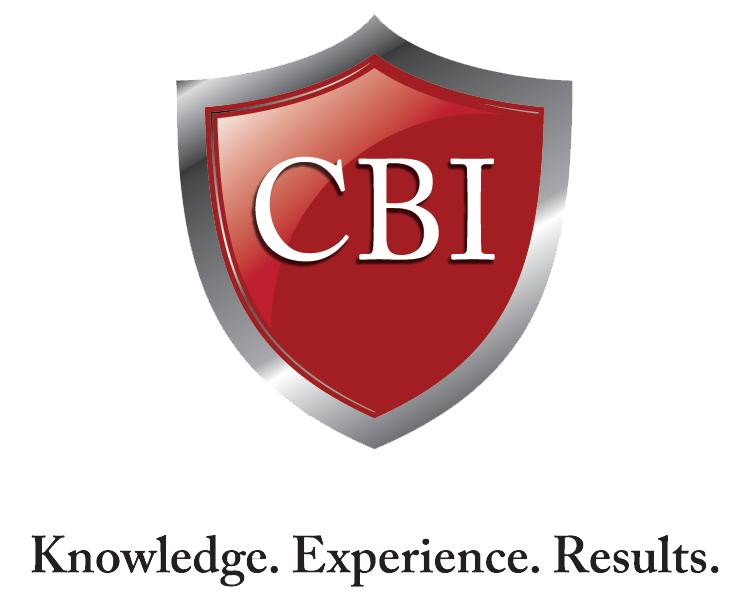 Our services include: comprehensive business valuations; Confidential Business Reviews (CBR); marketing and advertising to attract buyers nationwide; pre-screen buyers to make sure that they are both financial qualified and have the necessary skill set to successfully operate your business; handle all offers and negotiations, and assist with the due diligence and escrow procedures. We also provide our clients with a vast network of expert advisors and strategic partners, all whom are highly-regarded in their respective business related fields. We have worked with and can recommend CPA’s, Forensic Accountants, Attorneys, Certified Valuation Analysts, Bookkeepers, Financial Advisors, and Tax Consultants. We specialize in several industries, including: Manufacturing, Distribution, Food & Beverage, Construction, Healthcare, Retail, and Service Trades. 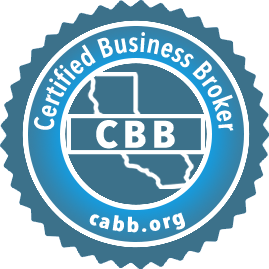 Helping People Buy & Sell Businesses with Honesty, Integrity, and Professionalism. 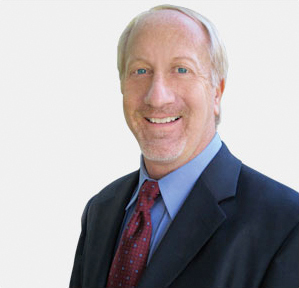 Robert specializes in Food & Beverage, Manufacturing & Distribution, and Retail & Service Businesses. 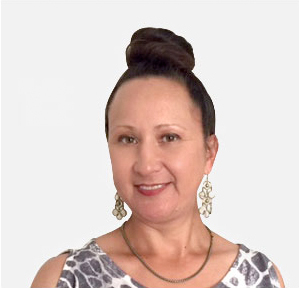 Valerie specializes in Manufacturing, Distribution, Fashion & Apparel, Restaurants, Retail and Service Businesses. Disclaimer Neither Banner Business Sales, Inc. (hereinafter “Broker”) nor any of its agents, employees, officers, directors, shareholders, co-brokers, independent contractors, representatives and/or affiliates (hereinafter “Broker’s Group”) make any representations, guarantees and/or warranties what so ever, express or implied, herein or otherwise as to: (1) any and all business/stock/equity being offered for sale and/or considered for purchase herein; (2) any and all legal, regulatory, and/or tax related matters/issues pertaining to any and all contemplated business sale/purchase transaction(s) herein; (3) any and all ramifications, results and/or consequences (i.e. legal, financial, regulatory and/or otherwise) relating to and/or otherwise associated with any and all contemplated sale/purchase transaction(s) herein; and/or (4) any representations, guarantees, and/or warranties what so ever, to and/or by actual and/or potential Buyers(s) and/or Seller(s) (hereinafter “Parties”) connected with and/or relating to any the financial condition, terms of purchase agreement(s), liabilities, and/or any other matter(s) pertaining to and/or otherwise connected with the contemplated sale/purchase transaction(s) herein. Further, Broker herein advises, recommends and strongly encourages any and all of the Parties to any and all such contemplated business sale/purchase transaction(s) herein perform his, her, their, and/or its, own, independent due diligence as to the accuracy, completeness and/or veracity of any and all of the information being provided herein.  Banner Business Sales Inc. is a member of the California Association of Business Brokers. We adhere to their strict policies and procedures.